After realizing the huge opportunity for e-commerce in Lebanon, Emile Boustani, a Lebanese entrepreneur who spent 20 years in the U.S. and Africa, and Lebanese-French Julien Fayad, who came to Lebanon from France four years ago, decided to try their hand at this growing sector and develop ShopBuilder, a website that builds online stores for merchants. Before pairing up, the two worked on separate projects. 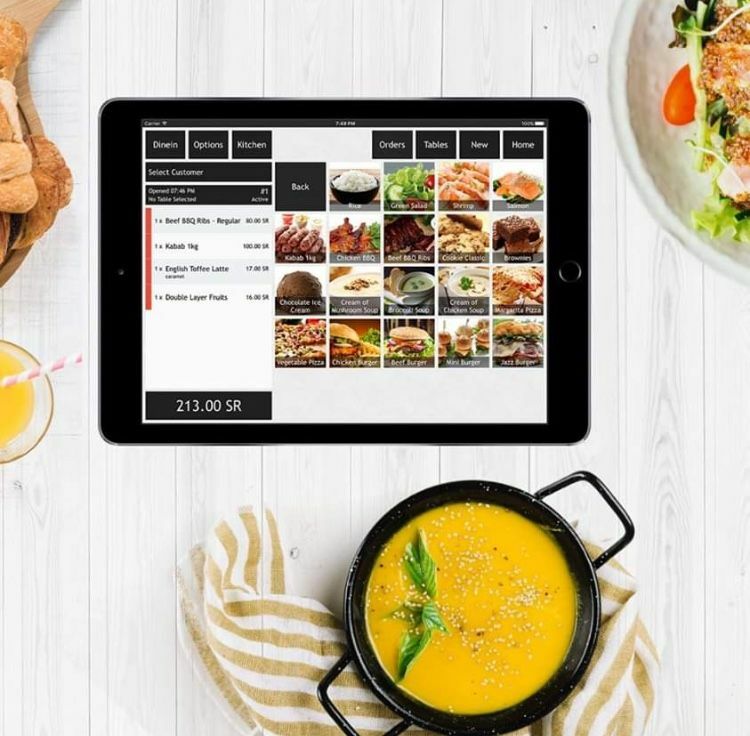 Fayad started e-dailydish, a food delivery platform in Lebanon, which “failed miserably,” he laughs. “The launch was good but I couldn’t scale it.” Before that, he had worked on Eweev, a still-operative web design and development company based in Lebanon, which handled Breedo's web marketing (Boustani’s first venture) and now ShopBuilder and multiple projects. Breedo was an e-commerce website in Lebanon that featured deals valid only for 24 hours. The business wasn't easy: “it was tough to find products and good discounts. Electronics is a tough market with small margins [on profit],” he says. 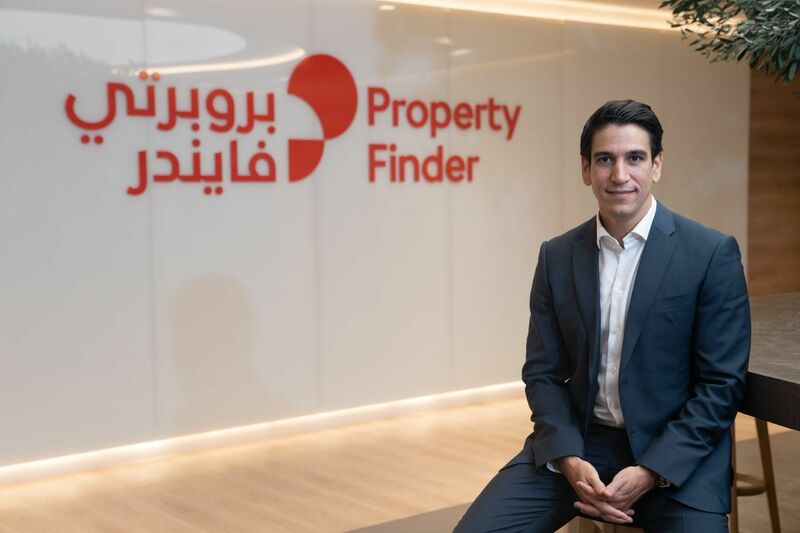 Because of the difficult market – and the opportunity he saw when Fayad pitched the idea of ShopBuilder – it was a no-brainer for Boustani to put Breedo on hold. 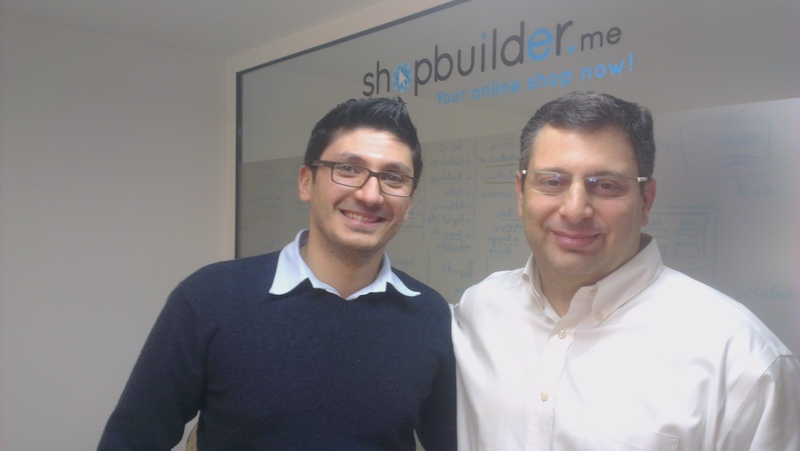 Over an espresso at their Dekwaneh offices in the suburbs of Beirut, the two co-founders talked about their ten-month journey with ShopBuilder. Without any external investment, they have managed to secure the business of four startups, one of which has already launched. Their initial success is likely partially due to the program’s ease of use. In five to ten minutes, merchants can choose a design for their website and upload products with descriptions. In the future, ShopBuilder will offer three languages for users to choose from: Arabic, English, or French. ShopBuilder has integrated with PayPal to provide a payment method in countries where the service is available and partnered with Bank Audi to provide a payment gateway, as well as offering the classic cash on delivery. As for shipping, they are dealing with Aramex to help merchants get products to customers, and track them in real-time. ShopBuilder typically charges $70 USD per month, which includes a mobile-friendly website, maintenance and technical support, as well as $50 USD in Facebook ads credits, $50 USD in Google Adwords credits, and an e-payment setup with Bank Audi for the first time only. They also make Eweev’s Shop Monitor iOS app available to customers, to give them real-time analytics about their site’s traffic, unique visitors, most visited pages, time spent on the site, live orders, and more. Visibility: ShopBuilder has its own blog that features original articles relevant to e-commerce. But aside from this blog and their social media accounts, the two entrepreneurs haven’t figured out yet how to market themselves. 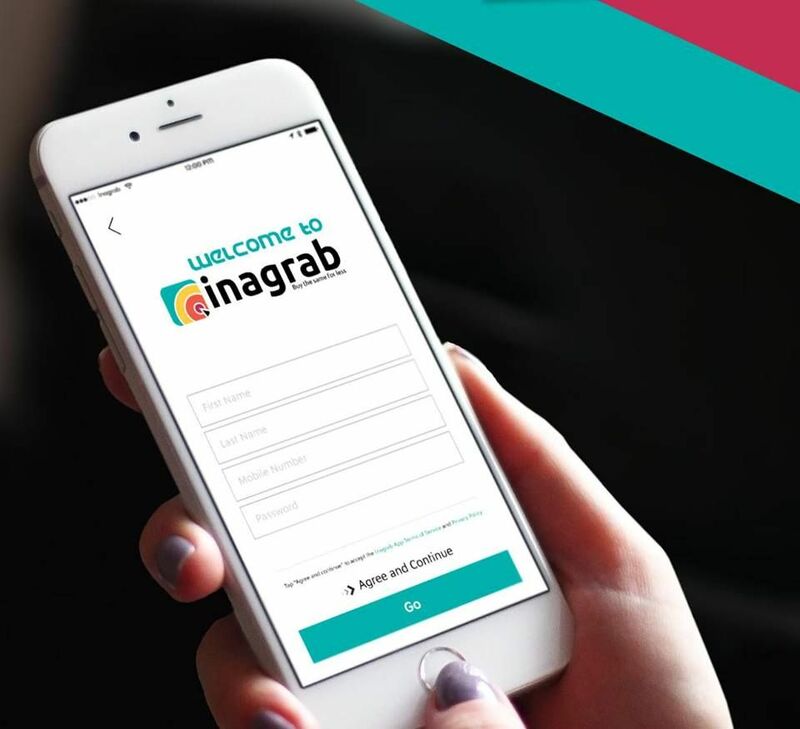 “In Lebanon, [most merchants] are either not aware or are unconvinced by the potential of e-commerce,” says Fayad, who thinks that this leads merchants to not bother building a good website, which ends up discouraging sales. Merchant-specific needs: A challenge for ShopBuilder has been to meet the specific needs of merchants for whom the pre-designed templates aren't a perfect fit. To address this challenge, the team is implementing a new customizable template option, whereby customers can pay extra for a totally customized website template. This seems like a direct challenge to ShopGo, which offers a similar service. But ShopBuilder is also taking it one step further. To offer maximum flexibility for merchants, the startup recently launched a program in which freelance designers submit their own designs on the platform, and sell them to directly to merchants. ShopBuilder won’t take a commission on any sales that result from this but it will be limited to the first 100 applicants who apply [designs@shopbuilder.me]; it’s a program to support the freelance design community, says Fayad. Lack of trust: Gaining buyers’ trust is a challenge for any e-commerce in the region, and in Lebanon in particular. “We want to bring trust to this market,” says Fayad. They hope bringing ever more offline merchants online will start a trend for others. Until these issues are cleared out, ShopBuilder will raise awareness about the benefits of going online, hoping to contribute, along with other players in the region, to showcasing the real value behind online buying and e-commerce.